A Louisiana mayor is trying to ban a group from holding a Drag Queen Story Hour at a local public library. 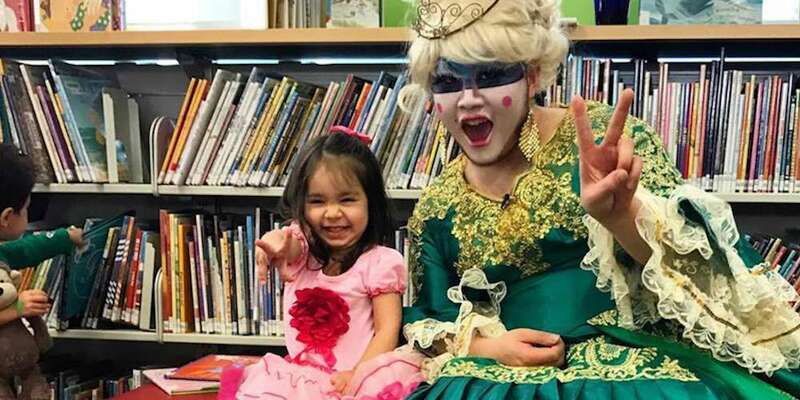 On October 6 members of Delta Lambda Phi, a gay-inclusive fraternity at the University of Louisiana at Lafayette, are slated to read to kids ages 3 to 6 while dressed in drag. The event was the topic of discussion at a recent Lafayette city council meeting, where those who gave public comments were nearly unanimous in their support. But the event is not sitting well with Lafayette Mayor-President Joel Robideaux, who has said he may look into trying to cancel the event. Library director Teresa Elberson says the show will go on unless the governing board tells her otherwise. The controversy led Lafayette library board president Joseph Gordon-Wiltz to resign on Monday. While he didn’t disclose his personal feelings about the story hour, Gordon-Wiltz, who was appointed by Robideaux, said he didn’t agree with how the mayor was handling the situation. 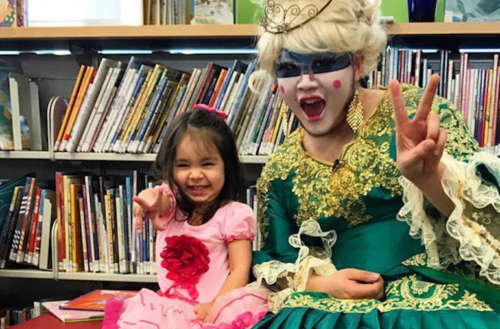 Last month a Drag Queen Story Hour in Anchorage, Alaska, was interrupted by an evangelical pastor. A similar event being held in Mobile, Alabama, has been met with controversy, as well. A demonstration and counterdemonstration are expected outside the Mobile library on September 8. 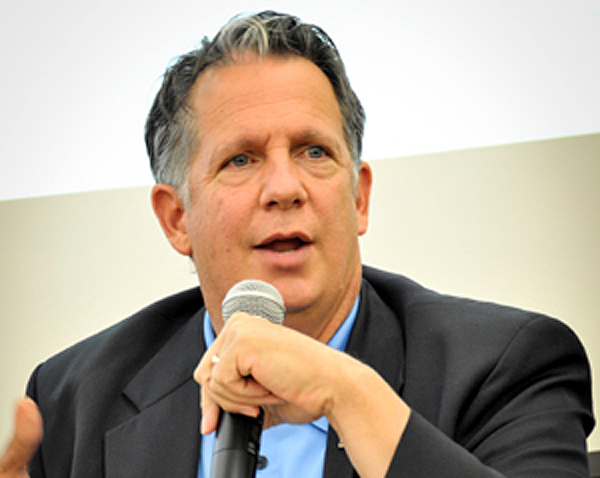 Do you think Louisiana Mayor Joel Robideaux will be able to cancel the Drag Queen Story Hour?